A guided history walk of Crosspool will depart at 6.45pm from St Columba’s church on Wednesday 2 September. 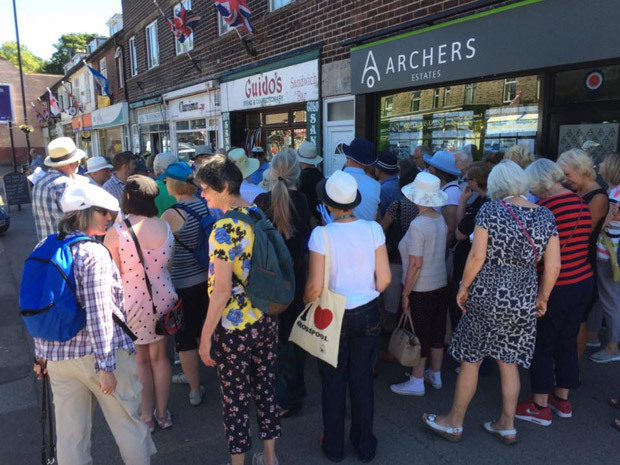 The walk is led by Jan Millward and will take in historical places of interest in the Crosspool area with interesting stories about the people who lived and worked in the area. It’ll take about an hour and a half, finishing near The Plough pub on Sandygate Road. If you’re interested in Crosspool History then there are still a few copies of the Crosspool Chronicles walking guide available from local outlets while stocks last.